Lars Saabye Christensen is Norway's leading contemporary writer. He is the author of 12 novels, as well as short stories and poetry. His international best-selling novel The Half Brother has been published in nearly 30 countries. 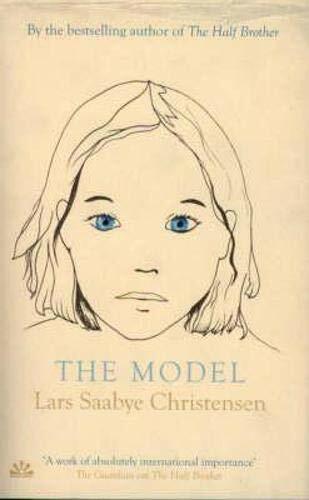 It won the Nordic Prize for Literature as well as the Norwegian Bookseller's Prize, was shortlisted for the 2005 International IMPAC Dublin Literary Award, was long-listed for the Independent Foreign Fiction Prize and was chosen as one of the 25 Notable Titles of 2004 by the American Library Association. Lars Saabye Christensen lives in Oslo.